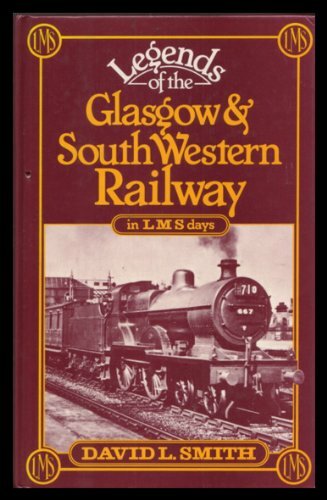 Opened on the Greenock and Ayrshire Railway. The main station building is on the Glasgow bound platform. It formerly had large platform canopies. There was a goods yard on the north side of the line, approached by trains from the west. This yard expanded and further sidings were added on the south side of the line. To the north west was the canal basin of the Glasgow, Paisley and Ardrossan Canal. The goods sidings reached as far as the former basin. 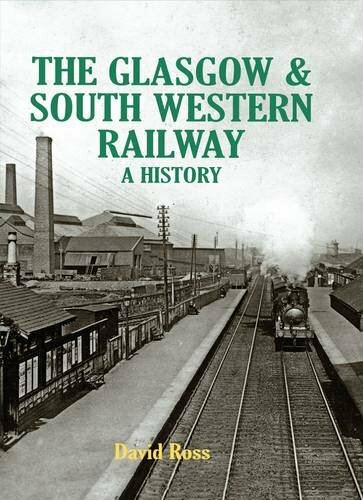 Just to the east of the station was the double track junction between the line to Glasgow (the Glasgow, Paisley, Kilmarnock and Ayr Railway) and a curve put in by the Greenock and Ayrshire Railway to allow trains from Ayrshire to approach Greenock Princes Pier [1st]. The Greenock line is now closed.